It hurts to look at them. It really does. 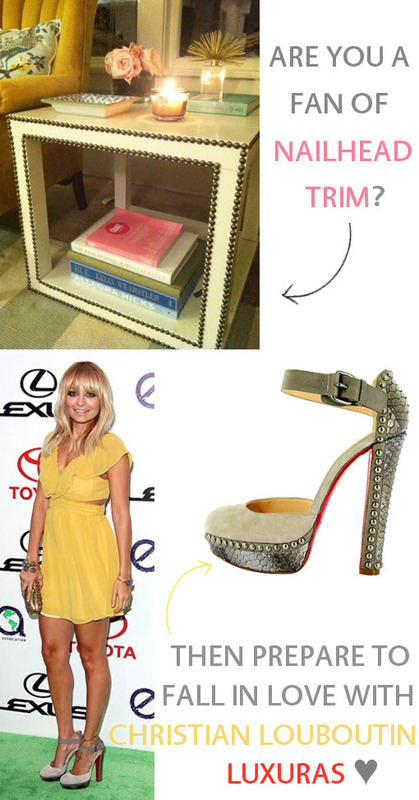 Oooh I do love me some nailhead trim and those shoes are LUSH!